The Supreme Court has held that an insolvency process cannot be put into operation when there is a pending proceeding challenging against an arbitral award. A bench of Justice Rohinton Fali Nariman and Justice Indu Malhotra (in K Kishan vs. Vijay Nirman Company Pvt Ltd) observed that filing of Section 34 (Arbitration) petition against an arbitral award shows a pre-existing dispute which culminates at the first stage of the proceedings in an award continues even after the award, at least till the final adjudicatory process under Sections 34 & 37 has taken place. In this case, the NCLT had admitted a Section 9 (IBC) petition observing that pendency of Section 34 petition was irrelevant for the reason that the claim stood admitted, and there was no stay of the award. The appellate tribunal upheld the NCLT view observing that the non-obstante clause contained in Section 238 of the Code would override the Arbitration Act. It was also held that since Form V of Part 5 of the Insolvency & Bankruptcy (Application to Adjudicating Authority) Rules, 2016 requires particulars of an order of an arbitral panel adjudicating on the default, this would have to be treated as “a record of an operational debt”, as a result of which the petition would have to be admitted. Referring to Mobilox Innovations Private Limited vs. Kirusa Software Private Limited, the bench observed that operational creditors cannot use the Insolvency Code either prematurely or for extraneous considerations or as a substitute for debt enforcement procedures. “The alarming result of an operational debt contained in an arbitral award for a small amount of say, two lakhs of rupees, cannot possibly jeopardize an otherwise solvent company worth several crores of rupees. Such a company would be well within its rights to state that it is challenging the Arbitral Award passed against it, and the mere factum of challenge would be sufficient to state that it disputes the Award. Such a case would clearly come within para 38 of Mobilox Innovations (supra), being a case of a pre-existing ongoing dispute between the parties. The Code cannot be used in terrorem to extract this sum of money of Rs. two lakhs even though it may not be finally payable as adjudication proceedings in respect thereto are still pending. We repeat that the object of the Code, at least insofar as operational creditors are concerned, is to put the insolvency process against a corporate debtor only in clear cases where a real dispute between the parties as to the debt owed does not exist,” the court said. The filing of a Section 34 petition against an arbitral award shows that a pre-existing dispute which culminates at the first stage of the proceedings in an Award, continues even after the Award, at least till the final adjudicatory process under Sections 34 & 37 has taken place. Where a Section 34 petition challenging an arbitral award may clearly and unequivocally be barred by limitation, in that it can be demonstrated to the court that the period of 90 days plus the discretionary period of 30 days has clearly expired, after which either no petition under Section 34 has been filed or a belated petition under Section 34 has been filed. 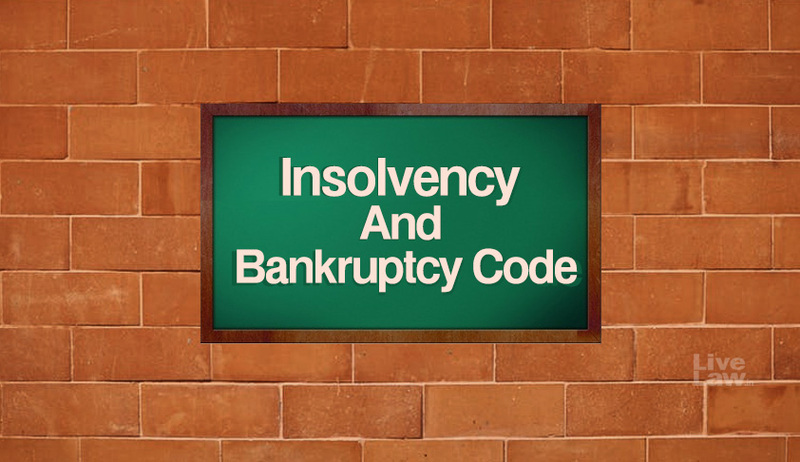 It is only in such clear cases that the insolvency process may then be put into operation. In cases where a Section 34 petition may have been instituted in the wrong court, as a result of which the petitioner may claim the application of Section 14 of the Limitation Act to get over the bar of limitation laid down in Section 34(3) of the Arbitration Act, the insolvency process cannot be put into operation without an adjudication on the applicability of Section 14 of the Limitation Act.